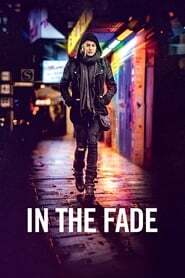 Josh Homme, leader of Queens of the Stone Age, momentarily left aside his group to give time to another project: The soundtrack of the movie In the Fade. Homme approached this film after its director, Fatih Akin, sent him a previous version for his consideration. 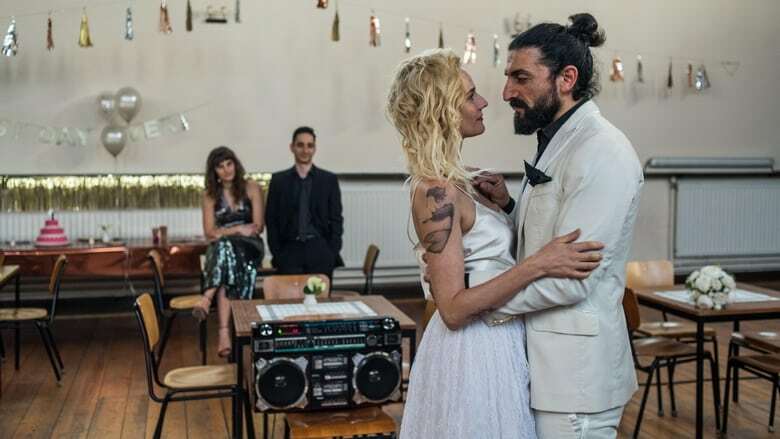 This was later presented at the Cannes Film Festival, where it was described as “a neo-Nazi revenge film”, telling the story of a woman who seeks revenge on a neo-Nazi group that murdered her husband and son. This music came to the streaming services during the weekend, with a release in physical version scheduled for December, in which he worked with two of his band members: Troy van Leeuwen and Michael Shuman.